Paleo | Would John Eat It? So I am big on traditional foods and the ways that they were prepared hundreds of years ago. Often the only way to find this is by going back to the village and asking the oldest grandmother still alive how her grandmother used to prepare dishes. 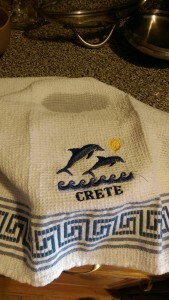 seo service company Unfortunately, going to a village in the mountains of Crete, where I have perfect cell phone service, along with super-fast 4G mobile data, it is getting harder and harder to find out how our ancestors used to prepare lentil soup in Greece. 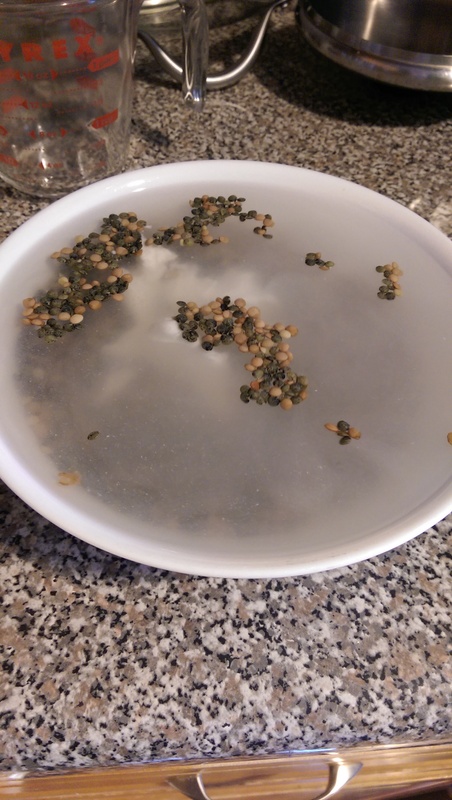 Take 2 cups of lukewarm water (slightly above room temperature) and place 1 cup of lentils and place them into a bowl. Add one and a half tablespoons of yogurt with live cultures in the bowl. Cover and repeat steps 1 & 2 every 12 hours. Then cook your lentils as normal, and observe if it irritates your stomach. Thanks and for those celebrating Clean Monday Happy Lent! This entry was posted in lentils, Paleo on February 22, 2015 by John.